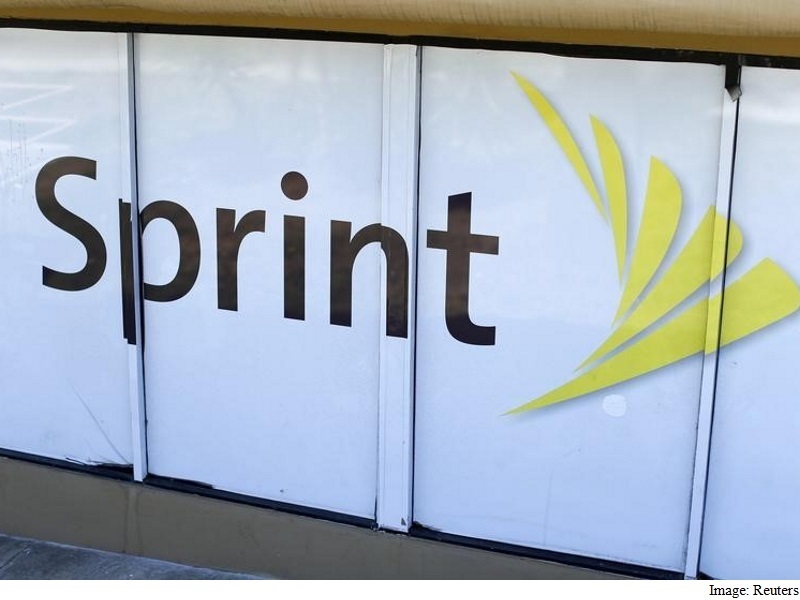 Sprint’s long been embroiled in a battle with AT&T, Verizon and T-Mobile, going so far as unveil a promotion last November offering to halve new customers bills until 2018 while also covering up to $650 (roughly Rs. 42,900) in termination fees, The Post reported. That deal went over a great deal better than the company’s latest ad, which features Sprint CEO Marcelo Claure asking a customer what she thinks of Sprint’s competitors, specifically T-Mobile. Then the short ad ends with the Sprint logo fanning out as the screen fades to black. One user tweeted, “‘Ghetto?’ Wow. Not vaguely racist at all.” Another user called it a “classless ad” and took pleasure in watching it on a T-Mobile device. Sprint’s ad lands in an ever-growing graveyard of ads that have come under fire on social media for being racist or sexist and sometimes both at once. Just last week, Gap pulled an ad featuring a young white girl resting her arm on the head on a young black girl and leaning on her, The Post reported. A debate raged on Twitter over the ad until the Gap apologized in a statement to Fortune. “As a brand with a proud 46-year history of championing diversity and inclusivity, we appreciate the conversation that has taken place and are sorry to anyone we’ve offended,” Gap spokeswoman Debbie Felix said. In 2013, Mountain Dew pulled an ad in which a battered woman had to identify her aggressor from a lineup that included four black men and a goat, which author Boyce Watkins called “arguably the most racist commercial in history,” according to AdWeek. In 2012, white actor Ashton Kutcher donned brownface to portray an Indian character named Raj in order to sell Popchips, Vulture reported. And yes, it was pulled. The year before that, Nivea pulled a print campaign featuring a clean-shaven black man holding what was meant to be his “former” head, which was bearded and topped with an afro, AdvertisingAge reported. In an interview with AdWeek concerning Mountain Dew’s “Felicia the Goat” ad, Larry Woodard, CEO of Graham Stanley Advertising, suggested one reason these ads are released (and later need to be pulled) is because advertisers often don’t perform due diligence when considering their target audience. “Many times when companies make mistakes, they’ve tried to take the path of least resistance or a simpler path and, sometimes inadvertently skip important steps,” Woodard said. On his blog, author of “Contagious: Why Things Catch On” and Wharton marketing professor Jonah Berger called controversy a “proverbial double-edged sword,” opining that controversy can help or harm a brand’s sales, depending on that brand’s projected image. “When it comes to sales, the effect of controversy depends a lot on the type of brand being discussed,” he wrote.